Published about 25 years ago, this one will be the most controversial for those with fundamentalist Christian, Jewish or Muslim backgrounds, but is really very interesting. It explains some of the very weird incomprehensible parts of both the old and new testaments, the places where they just usually give up and say they don't know what the original word meant. It also explains why God praised Lot's righteousness after he offered his virgin daughters to be raped by a nasty crowd of lewd men... His evidence all leads back to showing how Judaism, and thus the offspring religions, did not spring full blown and totally new and revolutionary out of nowhere when God revealed himself to Abraham.... Rather, Judaism was a natural evolution from the fertility cults of the time. 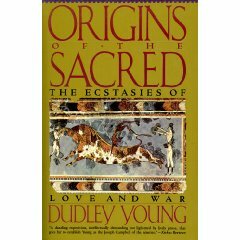 He takes his evidence from linguistic studies that had just become possible due to decoding of the language that was the precursor to Hebrew and Aramaic and other languages of the fertile crescent and surrounding areas. 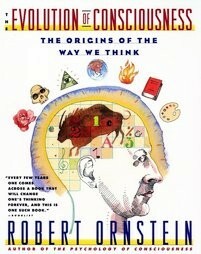 This book would be ranked as slightly easier to digest than the first one on the list, but harder than the others. He gives all his linguistic evidence in excruciating detail, that I certainly could not even start to follow, even though I spoke relatively fluent modern Hebrew at one time... 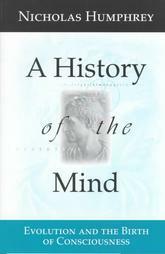 Nevertheless, this book sheds a lot of light on why our culture values what it does... His description of how the people of 5000 years ago viewed the physical world is well worth the reading, and that is at the beginning of the book. 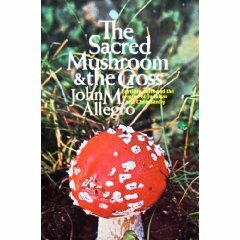 The title comes from his theory that the New Testament is simply a story told to cover up and transmit recipes for "safe" use of hallucinogenic mushrooms which allowed direct experience of the divine. 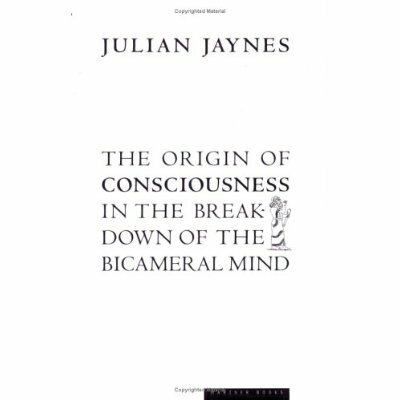 Some of that material will seem very far fetched to some, and again this is not what I would call a light read, but it is an interesting book and his academic credentials are impeccable. 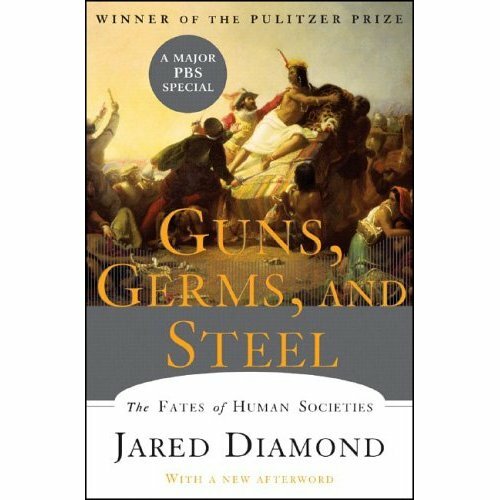 is a wonderful book that took some inspiration from Jared Diamond's Guns, Germs, Steel. 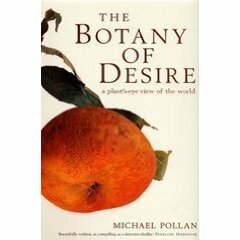 He shows how the apple, tulip, potato and the cannabis plant have domesticated humans! The real story of Johnny Appleseed is alone worth the read. This book is light reading, even for those of you who fall asleep after 15 minutes with a book. This one will keep your eyes peeled. NEW ADDITIONS SINCE THE 2002 EDITION OF THIS LIST�. is the newest on this list and totally blew my mind when I read it. 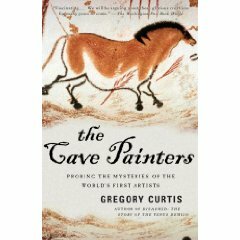 The author is an art historian, but he wrote this book like a mystery novel and it covers many of the latest scientific theories and spiritual speculations that get us back to how people thought 20,000 years ago. Fascinating reading is too low key of a recommendation. This book is just great! again tries to trace the history of how we humans have viewed our place in the universe, and how those theories have affected our lives and our progress. They are physicist and science historian respectively with an atheist perspective, and the book shares the dinner table conversations they have had for years, and also turned into a popular class at the University of California at Santa Cruz. 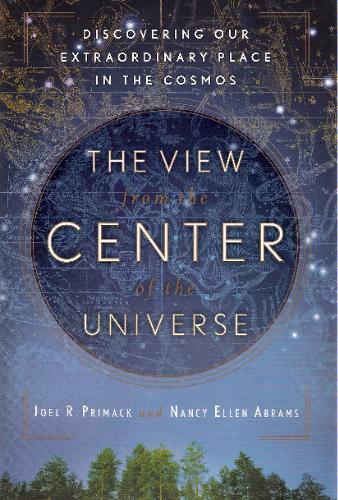 The book is a breathtaking vision of where humanity could go with new views of our place in the universe. My only complaint is that they geared this to westerners. Some of the problems with religion that they bring up are not as problematic with advanced forms of philosophical Hinduism, for example. One of my friends who is a physicist says their physics (which follows main stream physics) is not right. But in any case, I think this highly readable book is worth reading anyway, just to see what they are doing to help modern humans get closer to what we all desire, which is to not have to feel so schizophrenic about our place in the modern technological world.